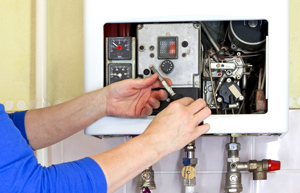 Are you looking for a Boiler Repair in South London? Thames Plumbers is your company! 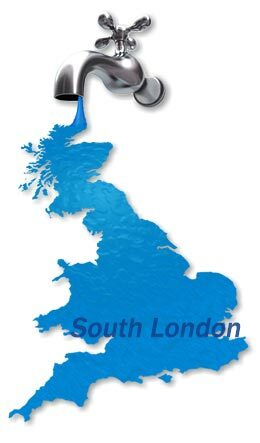 We are available 24 hours a day all areas in London especially in South London, just one phone call away. 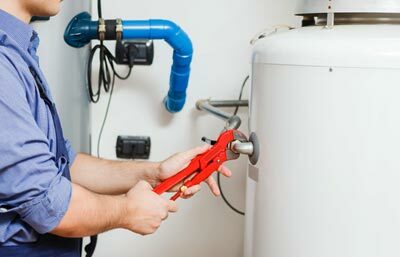 Our Boiler Engineers have years of experience in working with boilers and are trustworthy. So, why not call us now? 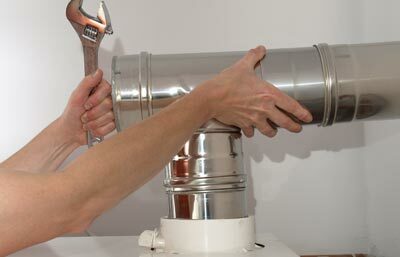 Emergency boiler repairs in South London is a very common problem this days, and we know about this very well, that is why our special team is very well trained to perform the best job in this case scenario, it does not matter the place you need the job done could be your house, flat, business or anywhere you need it, so if you are having issues with your electric boiler, give us a call and one of our electric boiler engineers will be in your place to take over your problems, we handle everything regarding electric boiler repairs in South London, this can and will be fix as soon as possible and with the best and most reliable boiler engineers team. 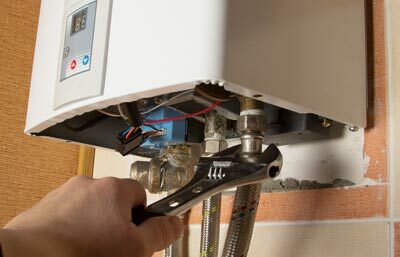 Our company is offering a 24 hour boiler repair service in South London with the most affordable prices and the best working on it. 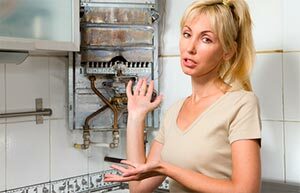 Most companies that offers a 24 hour boiler repair service are just looking to charge a large amounts of money since they are just trying to take advantage of this situations, our company is been working for over 9 years and we understand that the most important thing into a 24h boiler repair service is to be there as soon as possible and help the customer to deal with the problem in the most professional, tidy efficient way. 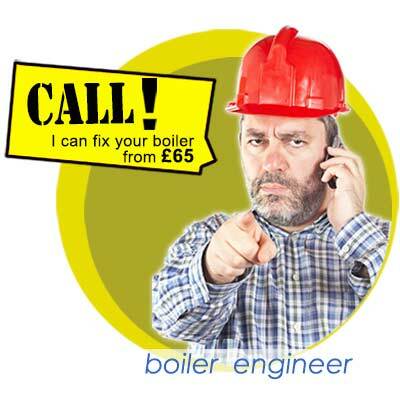 Nowadays boiler breakdown repair rates are high and we understand how important is your budget, this is why our company is there to support you whenever you are looking for an affordable engineer with fair rates to take care of your boiler breakdown repair in South London. 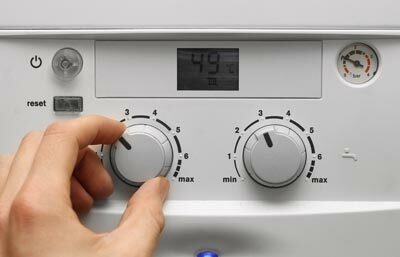 The boiler breakdown hourly rates we have are the lowest in the area but at the same time they are also one of the best services available, our team have the knowledge and the experience necessary to perform an excellent job at a fair price.